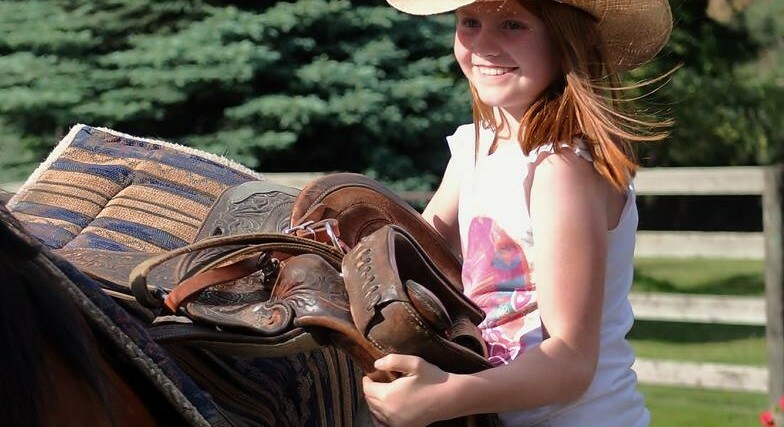 Coeur d’Alene Adventures offers outdoor activities and adventures for families and groups in the North Idaho and Western Montana region. 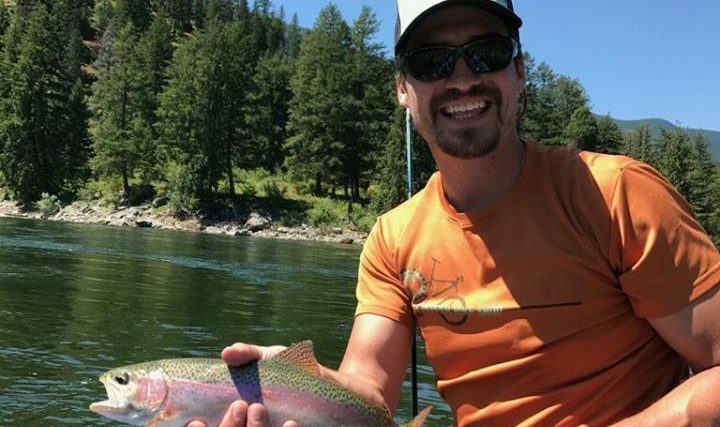 We offer world class whitewater and scenic rafting trips, award winning fly fishing and spin fishing trips, horseback riding, kayak, bike, stand up paddle board, and boat rentals on Lake Coeur d’Alene. CDA Adventures is currently in our off season (Labor Day through Memorial Day). Our company is owned by two school teachers and you may leave us an email or message and we’ll help you get out for your activity. 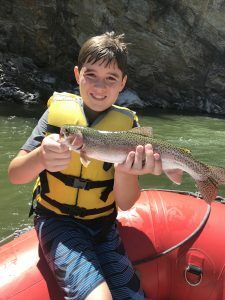 This year, our sister company, Adventure Missoula, which hosts our Montana rafting and fishing adventures is celebrating its 43rd year guiding tours and activities in Western Montana. We have 8 site locations for our activities and have no stop in office in the digital era. We are exclusively paperless and provide online reservations to eliminate paper waste. 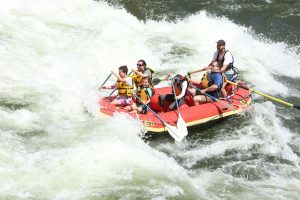 As an award winning eco-friendly company, we source locally homemade lunches, hire locals, and utilize solar panels to power our activities and staff at our centrally located fishing and rafting shop on the wild and scenic Clark Fork River. Coeur d’Alene Adventures is the local tour and activity operator serving our visitors, families, tourists, and regional recreation groups. 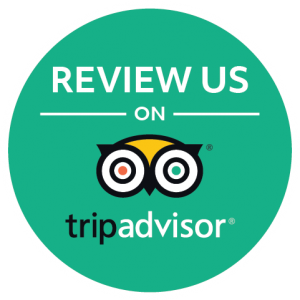 Our activities are offered by long-standing knowledgeable local businesses, whom we think are the best in the area. Place a reservation request by booking online and we will confirm and get in touch with you about your trip/activity. Our office is in CDA, but we book all our activities over the phone or online and then send you conveniently to your activity. Sign up for a once-a-year newsletter with coupons, river updates, and a summer news release before each season!